Allison Joy Phillips is the Director of Yoga at Three Jewels. Allison Joy offers holistic healing experiences utilizing intelligent spinal alignment, conscious breath and effective meditation techniques. Music is a pivotal part of her classes meant to guide practitioners through a revealing internal journey of the subtle body and mind. 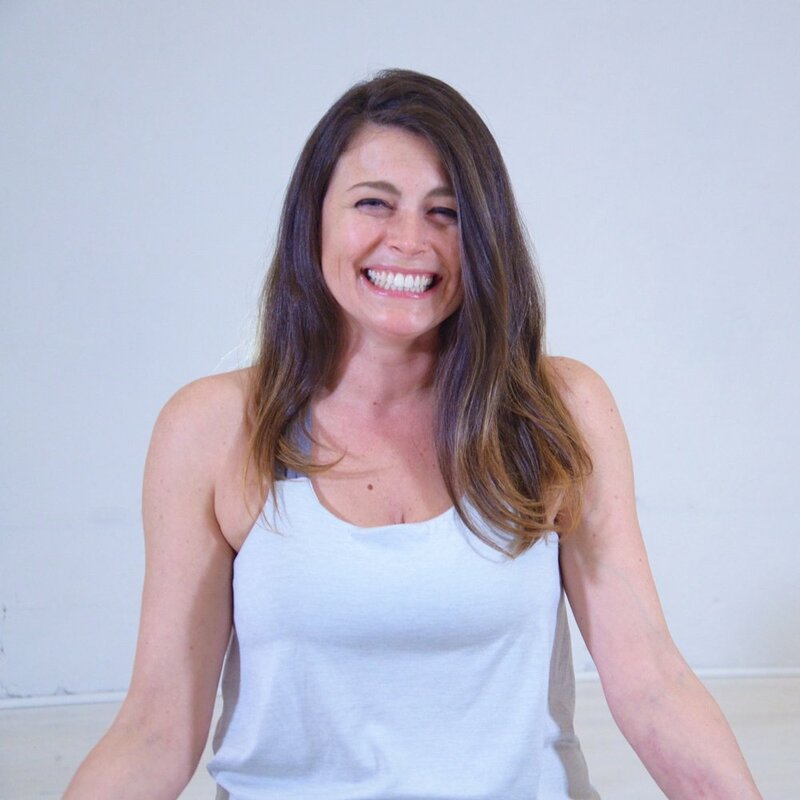 Allison Joy has practiced yoga for over a decade and has specifically studied the intersection of Buddhist practice and Ashtanga yoga continuously and intensively since 2014. Through the kindness and generosity of her teachers, Hector Marcel and Michael Hewett, she hopes to connect all beings everywhere to the transformative power of authentic mindfulness and manifestation practices. 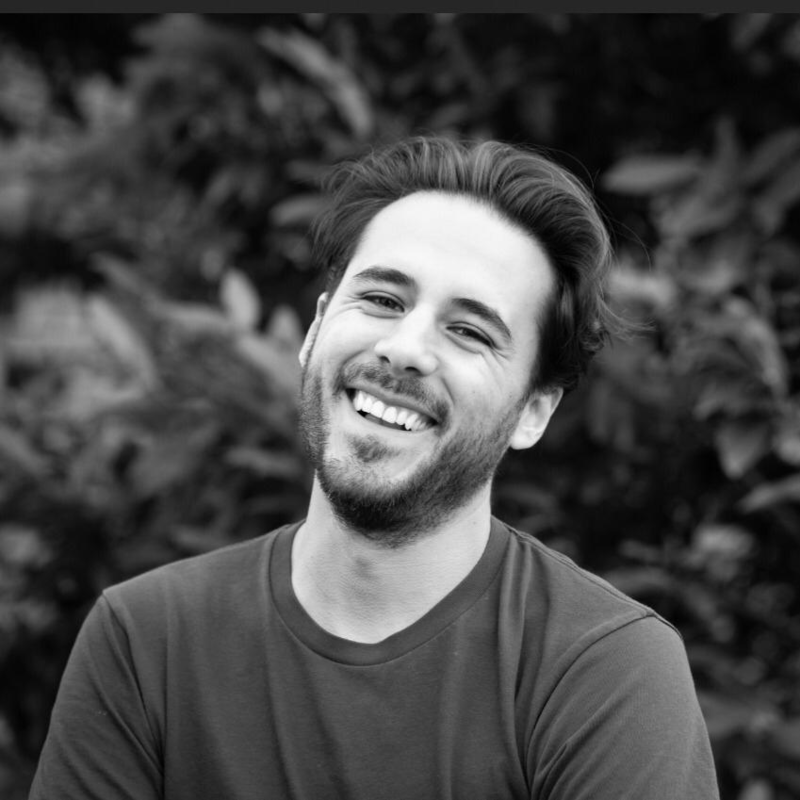 David Celis Garcia is a recent graduate of the 300-hour yoga teacher training at Sarva (now Vesel) Yoga Academy, in partnership with the Three Jewels. David is honored to practice under the mentorship of Michael Hewett, Gina de la Chesnaye, Hector Marcel, and Allison Joy. After 13 years of being a diligent practitioner and student on and off the mat, David is excited to share the knowledge he has collected over the years with yogis from all walks of life - beginner to advanced. He teachers with passion, empathy and a warm, open heart. His journey to yoga began in Mexico City, where he was born and raised. David has a diverse background as an artist and incorporates his experiences as vocalist, graphic designer, and yogi into everything that he does. David moved to NYC ten years ago to study the performing arts and found yoga to help ease the often stressful and chaotic city life.